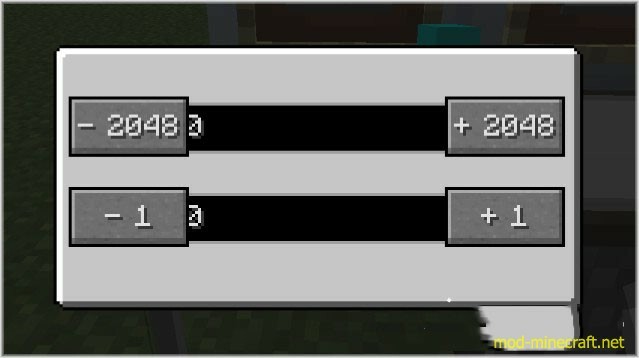 Extra Cells is an add on mod for Applied Energistics, that applies some extra functions. 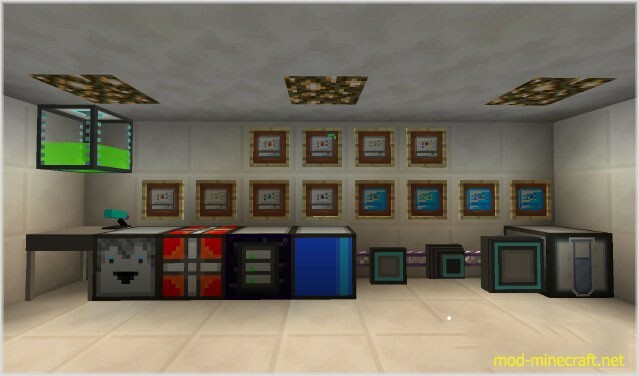 The mod not only adds a new series of larger storage cells for increased ME system storage capacity, but also adds the ability to store liquids/fluids within the ME network. The pack also includes a few extra entities for the system, such as the ME Backup Battery, ME Item Dropper and the Blast Resistant ME Drive. 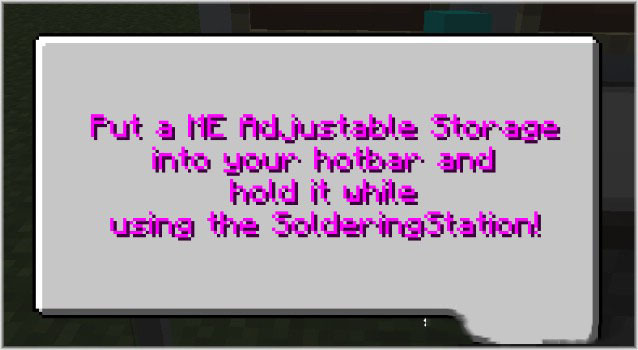 Download and install Applied Energistics Mod.